Below are client reviews and testimonials of current and past clients I worked for both as buyers and sellers. These reviews can also be found on websites like Trulia and Zillow. Sold a SFR home in 2017 for approximately $395K in Montclair, CA. Sold a Condo home in 2016 for approximately $332K in Azusa, CA. Due to her recommendations on what to do to make the condominium look great, we received five offers on the first weekend that it showed. Her advice resulted in us receiving several offers above our well-researched asking price. Even when we hit a slight snag (my fault, not hers), she immediately jumped in to help. A true sign of a professional! Ashley was always available to take my calls and/or respond very quickly. She understood the process, as well as the “feelings” buyers and sellers have at various moments of the process. She saved me money by her negotiating rather than I at a critical junction. I will not hesitate to refer her to any of my friends or family. She was always respectful, conscientious and friendly throughout the process!!!!!!! 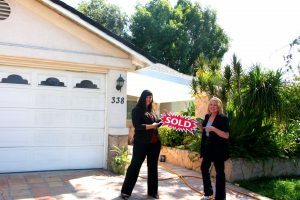 Sold a SFR home in 2016 for approximately $460K in Covina, CA. 08/09/2016 – Steve and Debby M.
Sold a Condo home in 2016 for approximately $325K in Azusa, CA. We appreciated Ashley’s availability and quick responses to our questions. She got the word out so quickly that our condo was for sale, and held an open house immediately, without us asking. Her personal touch to stage the property for showings, proved to us that she went out of her way. 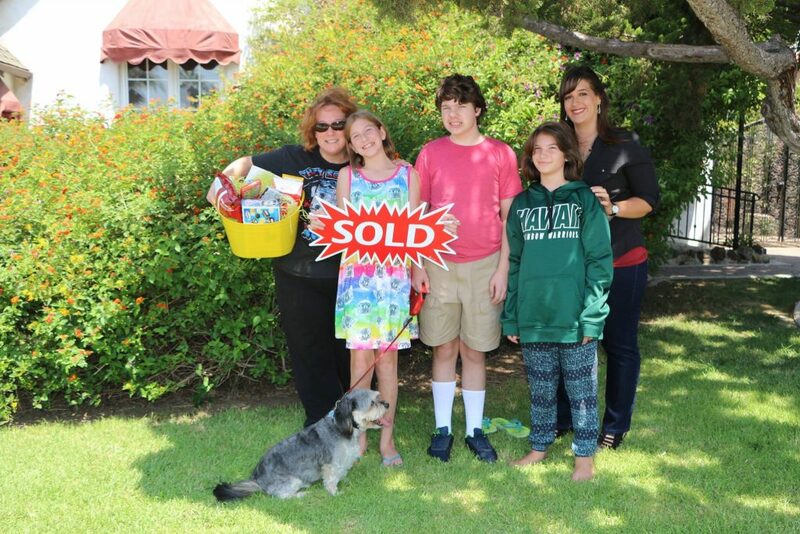 The sale moved along so fast, with a smooth transition to closing, meeting our expectations. The electronic communications and approvals really helped move the process forward swiftly. Ashley Howie is well trained and utilized all the latest on line tools to sell our condo. If I have a friend who needs a real agent, I would send them to Ashley. My wife and I are so thankful for her hard work and that we met her. 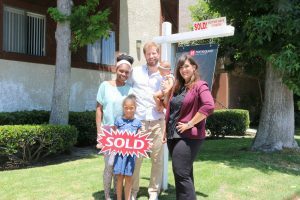 Steve and Debby M.
Sold a Single Family home in 2016 for approximately $525K in Monrovia, CA. Sold a Condo home in 2016 for approximately $475K in Mariposa, Glendale, CA. Sold a Multi Family home in 2015 for approximately $600K in Monrovia, CA. Ashley was recommended to me by a friend who also had a great experience with her. She is thorough in working with you so your home makes the best presentation. She responds quickly through emails and texts. She is very personable, too. I was very happy with my home selling experience. Thank you, Ashley. Sold a home in 2014 in Butler, Duarte, CA 91010. Sold a Multi Family Home in 2015 for approximately $775K in Monrovia, CA. When I first contacted Ashley she responded the next day for first meeting. I would have to say I was impressed with her enthusiasm in her energy level. Don’t let her young age fool you, in this day and age of selling property you need that type of energy that she has and backed up with her experience. Put the two together and I was sold on the first meeting with her. Entering the rest of the sale process she was right on top of everything letting me know what I should do and how to inform the tenants what was going on. The escrow company she works with was right on top of things too. Quite frankly the units sold much faster than I thought they would. So be ready to sell when you get a hold of Ashley! Sold a Single Family home in 2015 for approximately $440K in Covina, CA. Before we found Ashley Howie our various dealings with realtors who we approached in addition to those who approached us had been, in the simplest of terms, “fruitless”. In all, we can now confidently say that these were very unproductive and frankly unnerving experiences. There were realtors who had attempted to compel us to pump more of our limited funds into our home to ease the “burden” of marketing the property for us as well as those who simply lacked the ability to listen and understand our circumstances so as to hopefully modify their selling approach to suit our needs. Honestly, it was the differences in Ashley’s approach, personality and work demeanor that initially drew us as sellers to her, it was the qualities which she possessed that allowed us to put our faith in her marketing ability and thus choose her as the first, last, and only representative of our property. In writing this review I am so happy to say that my trust was not in vain. We sold our house within four days of the initial listing and although these might have been some of the most turbulent days in my life as there seemed to be an unending procession of prospective buyers at my door I am glad that Ashley was there to help guide me through this stormy time in my life. I cannot begin to express my gratitude to her for everything that she has done for me. Thank you, Ashley. Sold a Single Family home in 2015 for approximately $350K in Monrovia, CA. Ashley is a great Realtor to work with. My house was not on the market long before it sold. Ashley, is very respectful for my situation and honest with me about everything. Sold a Single Family home in 2014 in Duarte, CA. From start to finish, Ashley was Professional. At the same time she showed Care and Concern. She kept us well informed regarding the process, and answered our questions. We will contact Her for future purchases or sales. We highly recommend Her. 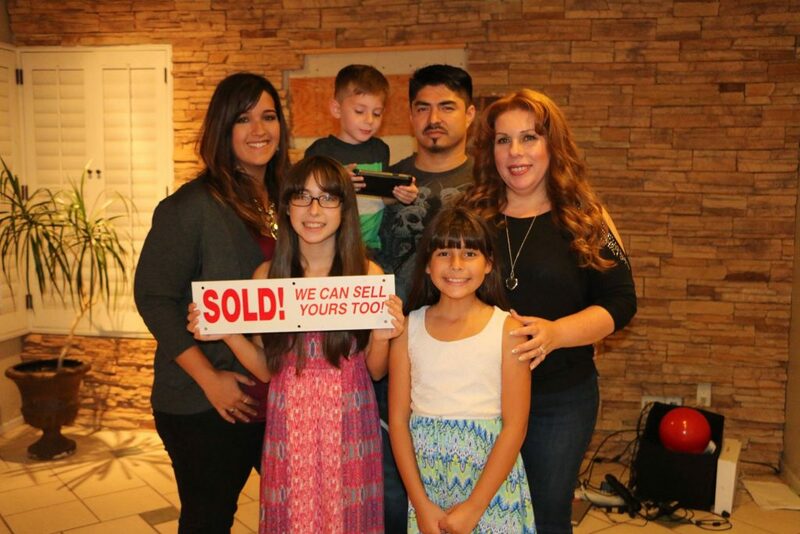 Sold a Single Family home in 2014 for approximately $300K in Fontana, CA. Showed home in 2014 in North Central, Pasadena, CA 91104. I’ve been looking at homes in the San Gabriel Valley and found the experience totally overwhelming until I got in touch with Ashley. She’s friendly, straightforward and pragmatic. She gets the area, understands the market and was able to give me results within my budget. The homes she displayed were gorgeous. Great layout, knew the history of each place from top to bottom. Made me feel instantly comfortable, and we are currently negotiating. I look forward to moving in soon, I feel like I’m buying from family here. Showed home in 2014 in Declezville, Fontana, CA 92337. Ashley’s constant contact was very helpful during our buying process. This was our first house and she made us feel very comfortable. We were always updated with what was going on. Anytime I called, she answered. She was a great agent. Showed home in 2014 in Monrovia, CA 91016. I am currently working with Ashley. She is very dedicated and hard working. She always gets back with me immediately after I contact her and she is very knowledgeable about the real estate market in my area. I would definitely recommend her to my family and friends.